Getting a car service or repairs can cause as much anxiety as a trip to the dentist. Finding a mechanic is easy, but when you do, it’s completely unknown as to whether or not they’re trustworthy. 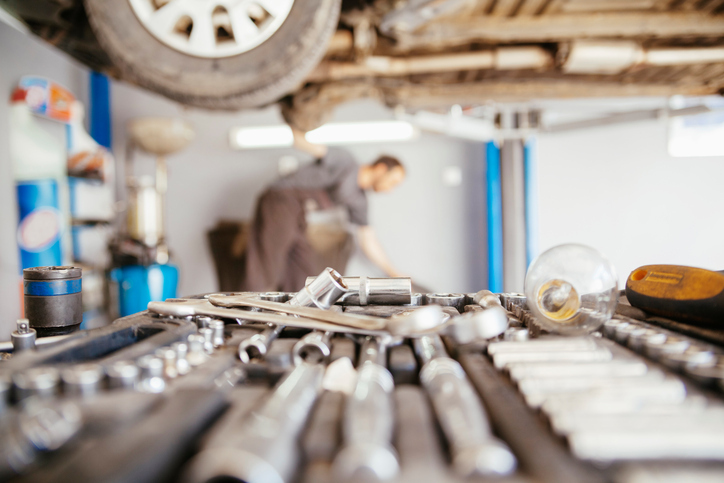 How do you discern if your vehicle requires expensive repairs, or if you’re just being taken for a ride? And how do you trust a complete stranger with your car keys? Well, AutoGuru customers rated their Top 8 Mechanics in Canberra and we thought you might like to know which ones made the cut. Here they are. Greg Murray and the team at The Car Doctor have scored the top spot on our list of best rated mechanics, two years in a row! Greg and his team of automotive repair technicians specialise in quality auto services. Superior customer service and first-rate car care is their priority, and they have over 100 online customer reviews to back this up. Nice one guys. Silver goes to NRMA Motorserve, Majura Park once again for 2017. And it’s no wonder, Alawi Mator and his team of friendly, professional automotive technicians consistently deliver exceptional value for money, coupled with excellence in customer service. No wonder their customers keep coming back! “Friendly staff, kept me up to date with the progress and they cleaned my car. Most importantly the log book service was half the price that I was quoted from the Toyota dealership.” A.H.
“I took my Chrysler 300 for the 48000km maintenance. The service was very good in one day they did the roadworthy inspection and all the required maintenance.” D.M. “We were very happy with the service provided by Paul Whyte. Especially that we got a courtesy call to let us know of further problems that needed to be fixed. With the go ahead given, it was completed within the same day, even though I said they didn’t need to rush. However we weren’t able to pick up he car until another day, and they were very accommodating with this. I would use them again and wouldn’t hesitate to recommend them to others needing a mechanic. Thanks again guys!” N.V.
“Guys at ABS Molonglo were very friendly and comprehensively talked me through my bill. Would highly recommend them to all my friends.” N.
AutoGuru.com.au lets you find, compare and book automotive services and repairs with over 1600 qualified and reliable, customer-rated mechanics across Australia.